Pure natural quartz mixed with pure silicon particles, to be formed into 140 x 305 cm slabs. 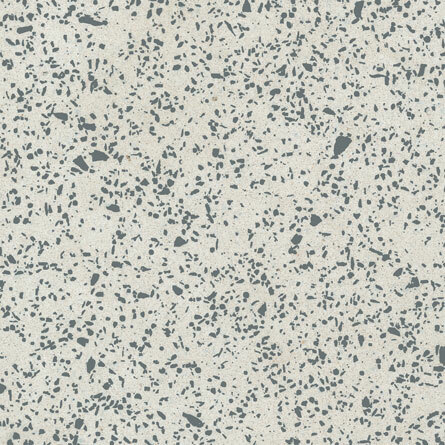 Stone Italiana’s Metallico Collection is ideal for kitchen countertops, vanity tops, floors and wall claddings. Metallico comes in three colour tones: white and two shades of grey. 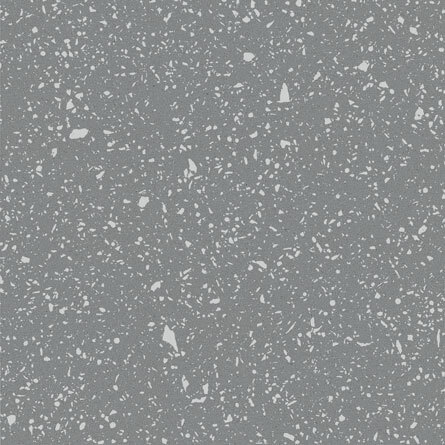 The distinguishing feature of these surfaces is that the mix contains reject silicon chips from the microelectronic and aluminium industry.